Welcome back, Commander. 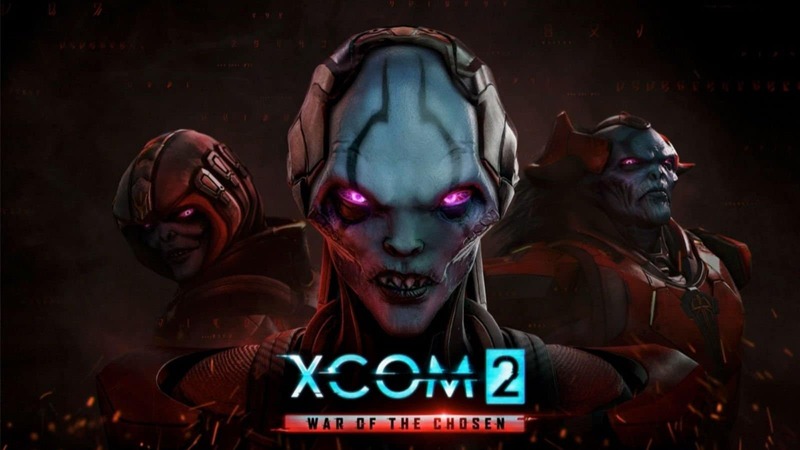 XCOM 2: War of the Chosen is the first official expansion for the hit team-based tactical game, XCOM 2. 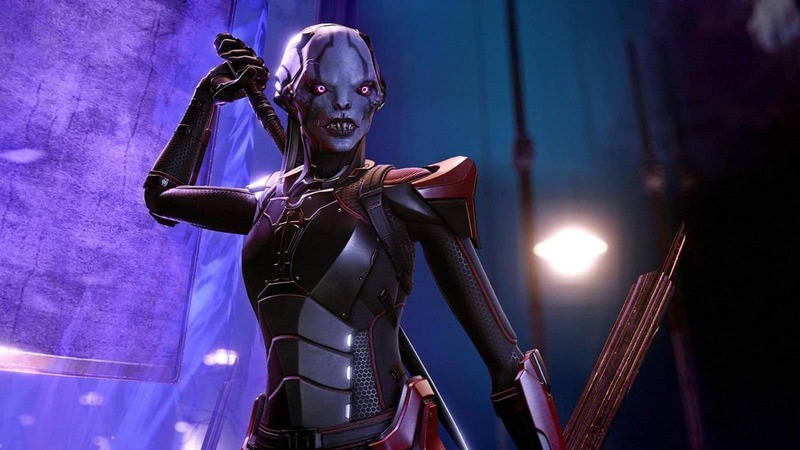 Since Firaxis Games released XCOM 2 in February 2016 on PC, the game has been met with huge critical acclaim. The game also released on Xbox One and PlayStation 4 to the same acclaim. Late last year, the long waited Long War mod finally made its way to the game. Now, the game is getting its first expansion… and I cannot be happier. 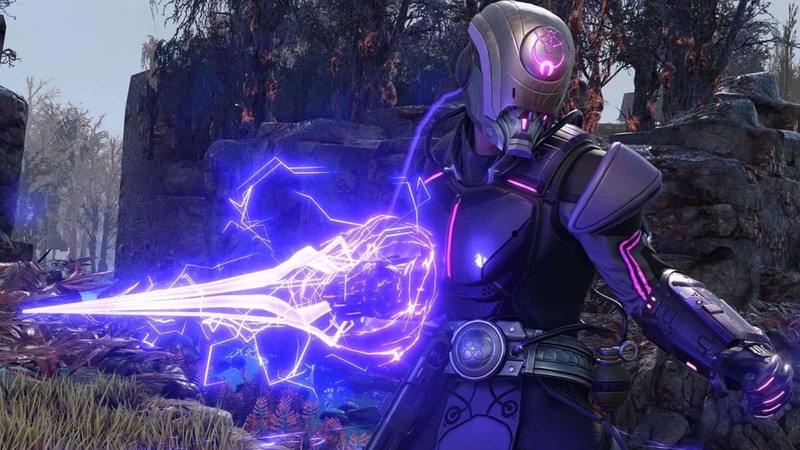 Firaxis took to the stage during the PC Gaming Show at this year’s E3 to showcase what they have in store for their XCOM 2 community. Boy, did they deliver! 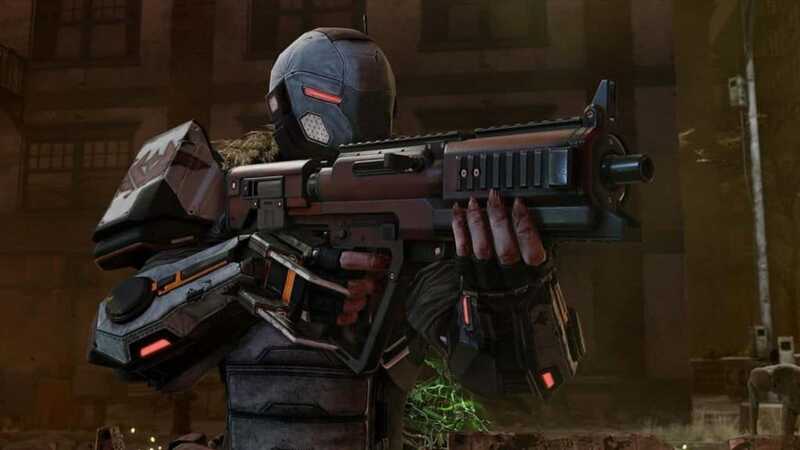 The new expansion, called War of the Chosen, promises new environments, new enemies, and a lot more tools for your XCOM forces. The trailer, embedded below, shows the three Chosen champions. Champions that are hell-bent on eradicating XCOM. The video also shows new zombie-like enemies and the three new factions that players will have to win throughout the campaign. 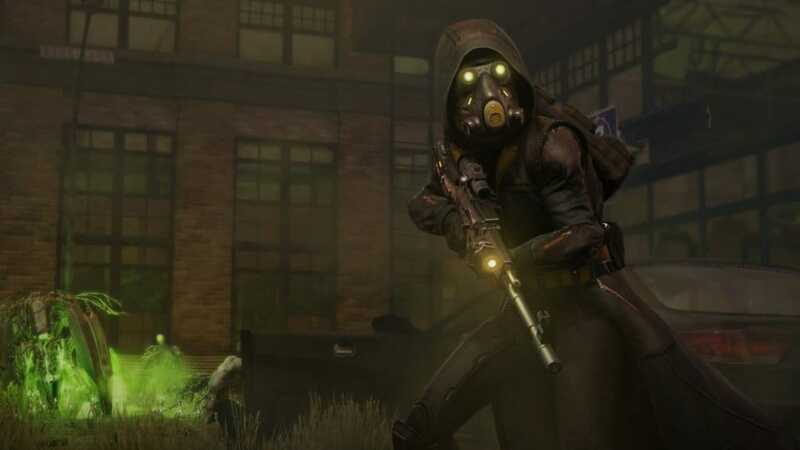 Jake Solomon, the lead designer on XCOM 2, said that the Chosen are the most dangerous enemies that players will come across. The three champions will reportedly grow in strength and learn new skills and abilities right along with the player as they encounter them throughout the campaign. These are “the ultimate enemies of XCOM”. He also mentioned that the zombie hordes seen in the trailer are actually extremely radiated (and dead) humans who did not make it out of the major hub areas during the invasion 20 years earlier. These “lost” always roam in proper hordes, and although they are mindless, pose an incredible threat to both XCOM, and Advent. Elaborating more on the Chosen, Solomon says that each of them have their own distinct personalities. He added that players will encounter all of them throughout the campaign, win or lose. They are designed to be persistent threats that the player just cannot shake off. In addition, all Chosen will each have a class: the Hunter, Assassin, and Warlock. The Hunter is a medium range menace, while the Assassin will try to get in close. The Warlock will fight with powerful psionic abilities. Mirroring them, however, are three resistance groups that the player will have to win over. 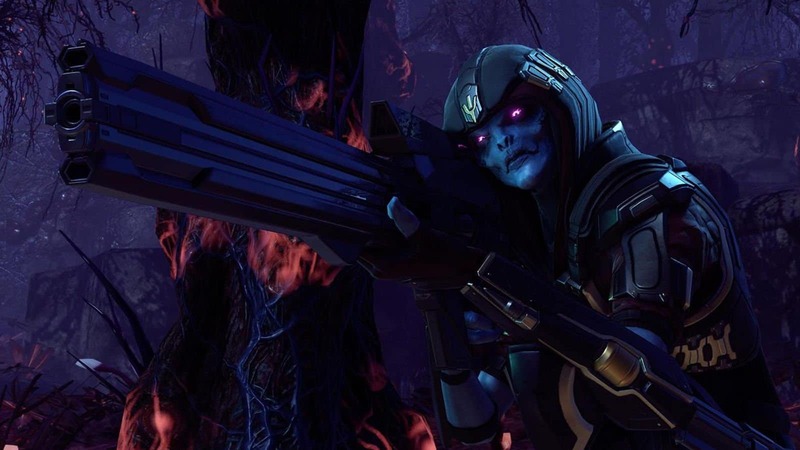 Once the player has earned their trust, they will lend their strongest warriors to the XCOM cause. Solomon claims that these are the ultimate XCOM soldiers. They are called Reapers, Skirmishers, and Templars. Solomon says the Reaper is a stealthy marksman and demolition expert; Skirmishers are alien/human hybrid Advent defectors that are “one man armies”; and that Templars are powerful psionic “wildlings”. It is unknown whether the player will get actual units, or if they count as soldier classes that can be trained. As for the promised new environments, Solomon explained that XCOM will finally be able to enter the major cities that were lost during the invasion. As mentioned above, this is where players will encounter the lost hordes. The lost are attracted to the sound of battle and are a huge danger if left unchecked. Fortunately, they are as big of a threat to Advent, as they are to XCOM. Firaxis actively supports modding, and have put their official weight behind Long War 2. It is unknown if Long War 2 will be supported by War of the Chosen right from the get-go, however. Only time will tell. XCOM 2: War of the Chosen will release on 29 August 2017. That is less than three months away! If the trailer is to be believed, it will release on Xbox One, PC, and PlayStation 4 at the same time.